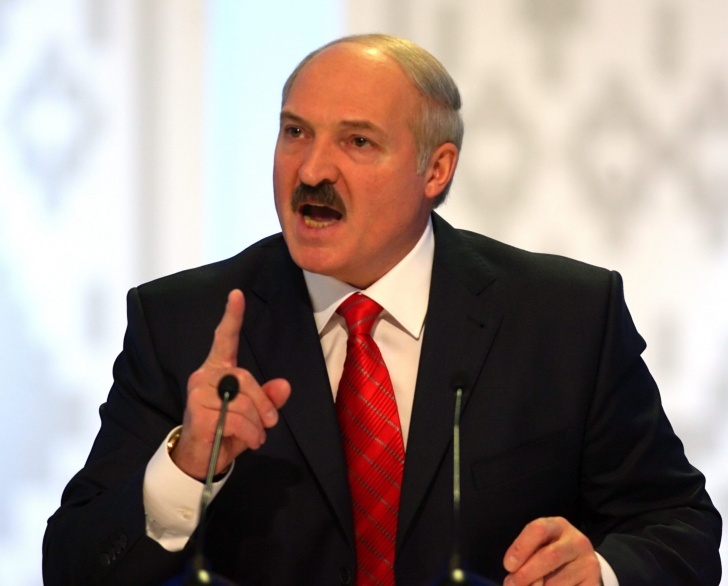 Alexander Lukashenko, Belarus | Top 10 Poorest Presidents in the World! Top 10 Poorest Presidents in the World! The last dictator in Europe isn't the richest man on the continent. You may or may not like him, but there is no evidence he owns mansions, expensive cars and yachts, for instance like the neighboring dictator - Mr. Putin.